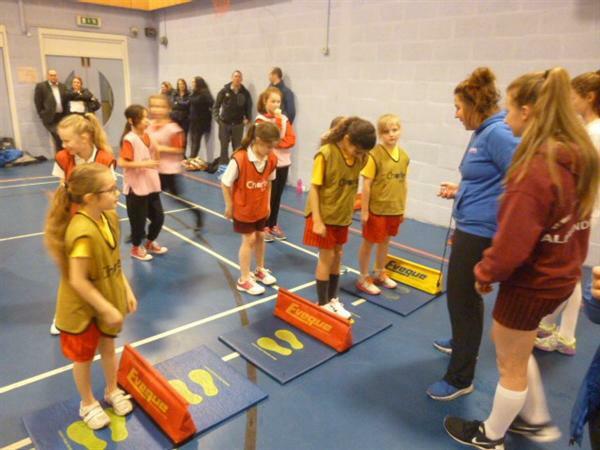 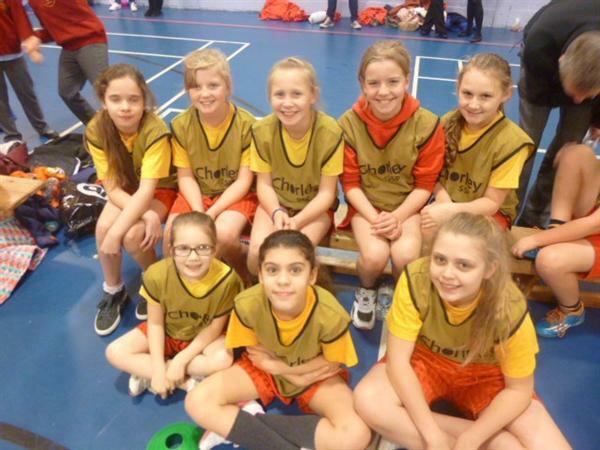 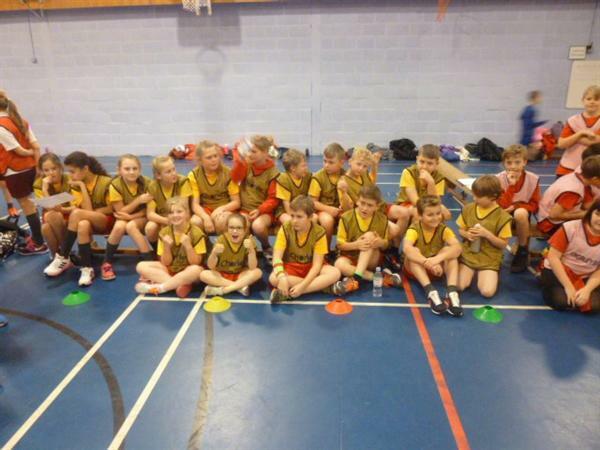 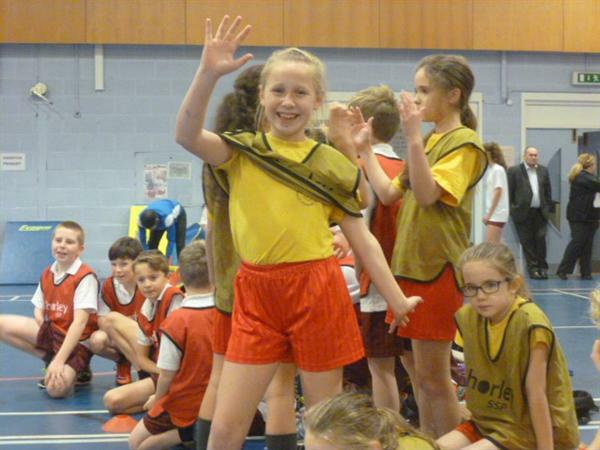 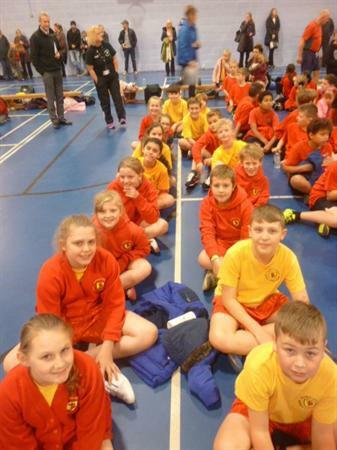 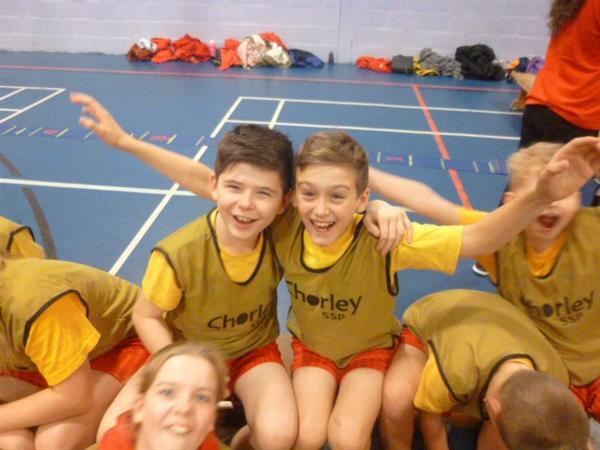 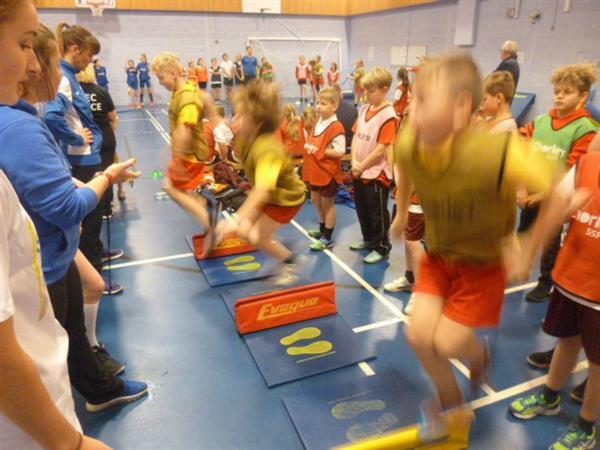 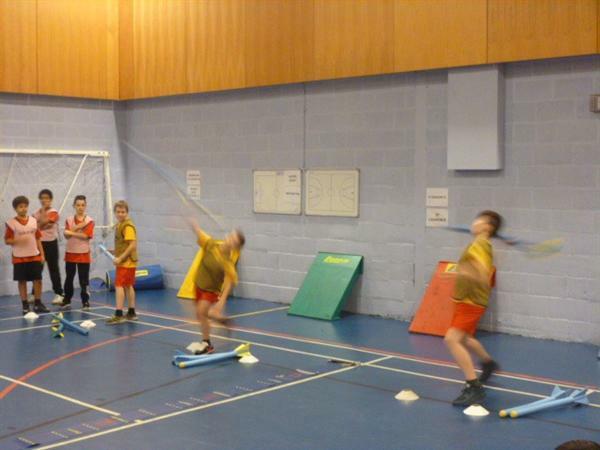 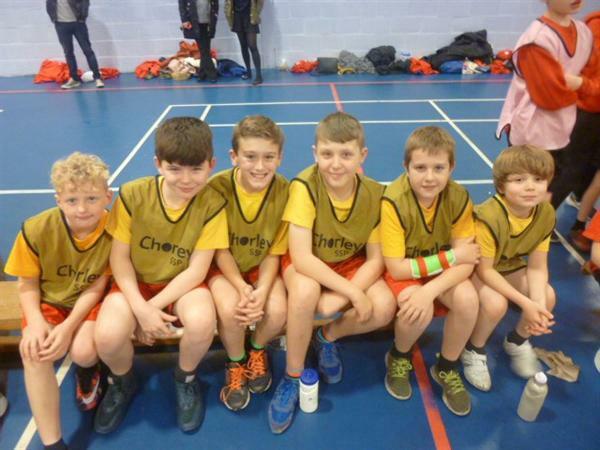 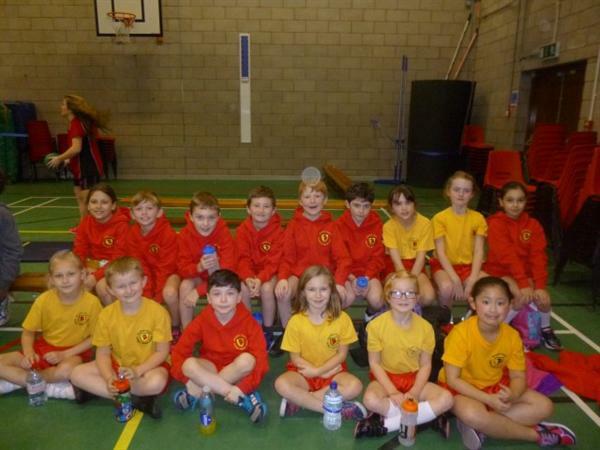 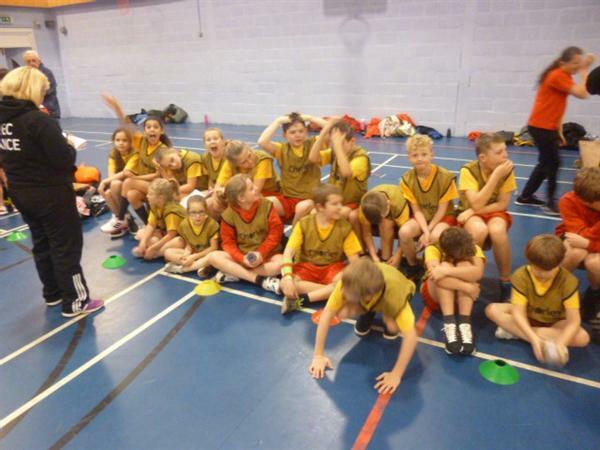 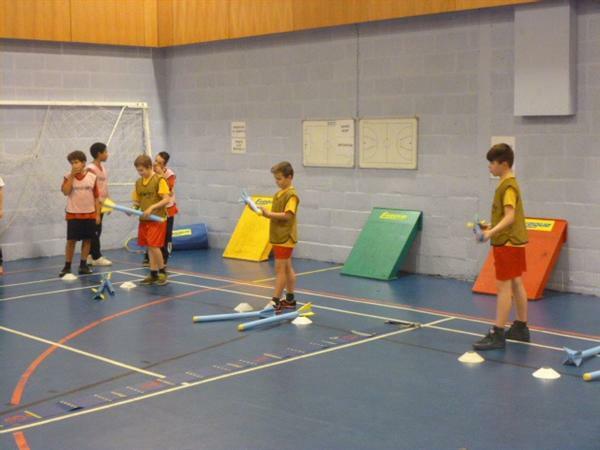 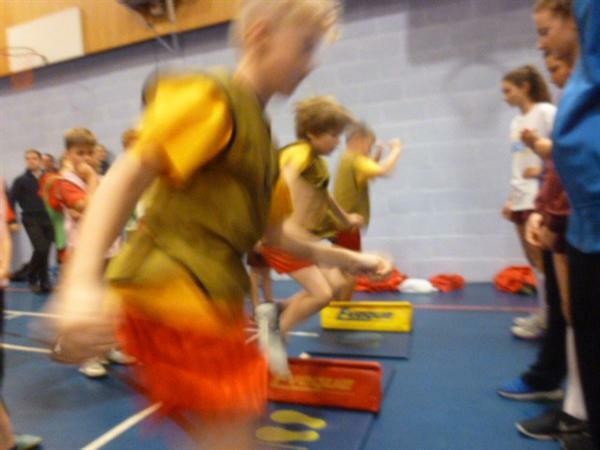 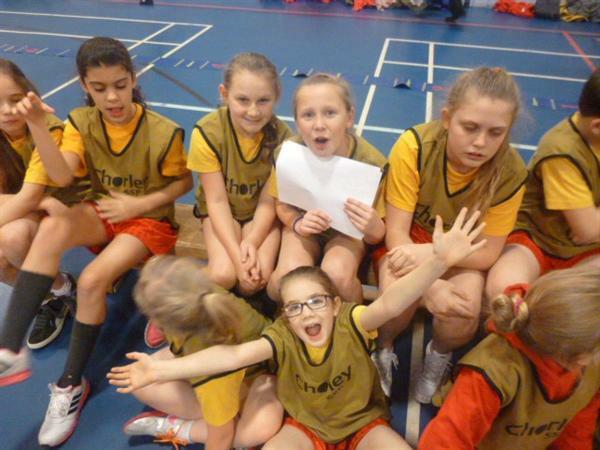 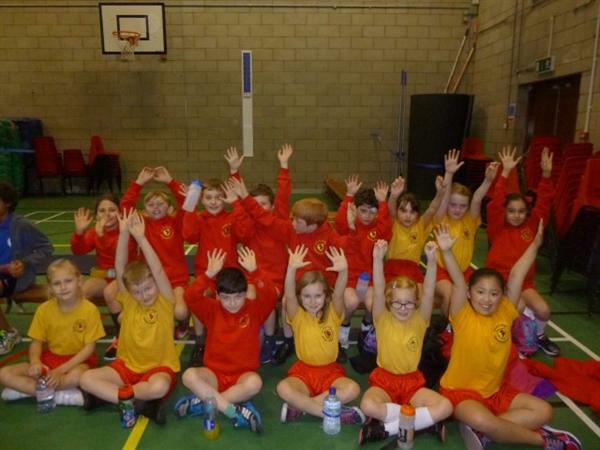 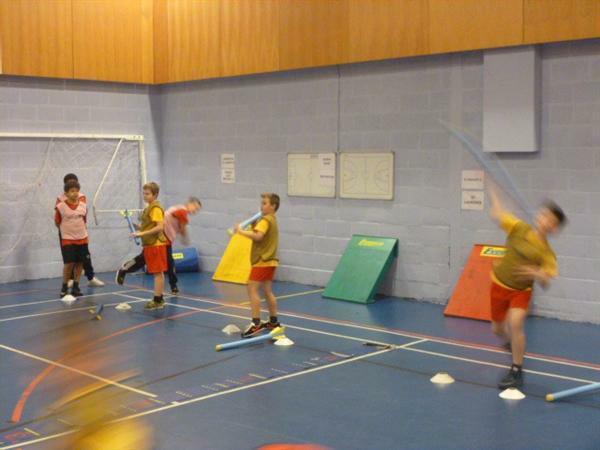 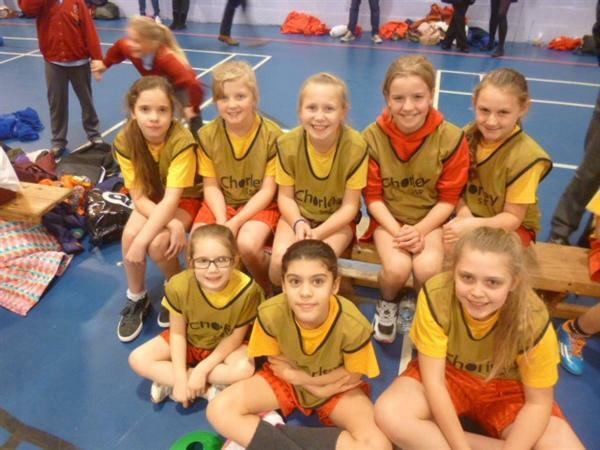 Congratulations to both our Yr 3 & Yr 4, and Yr 5 & Yr 6 Sports Hall Athletics Team who both came 4th in their respective Sport Hall Athletics heat, attaining 284 and 214 points! 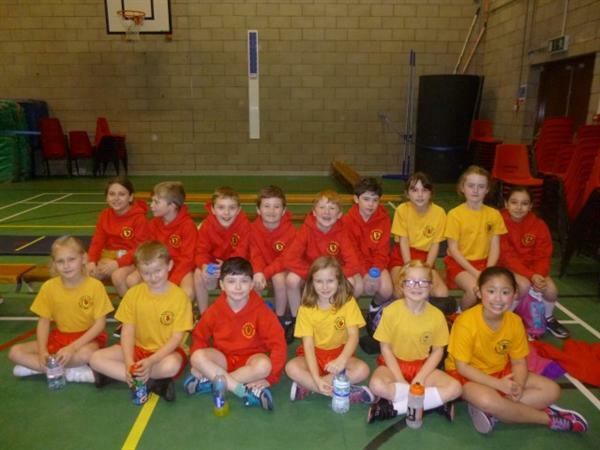 A great result team, Well Done! 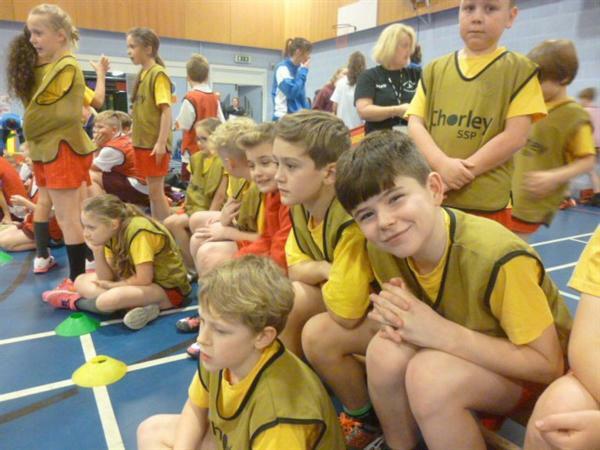 We now wait for the heats to conclude before finding out if we have enough points to qualify for the final.